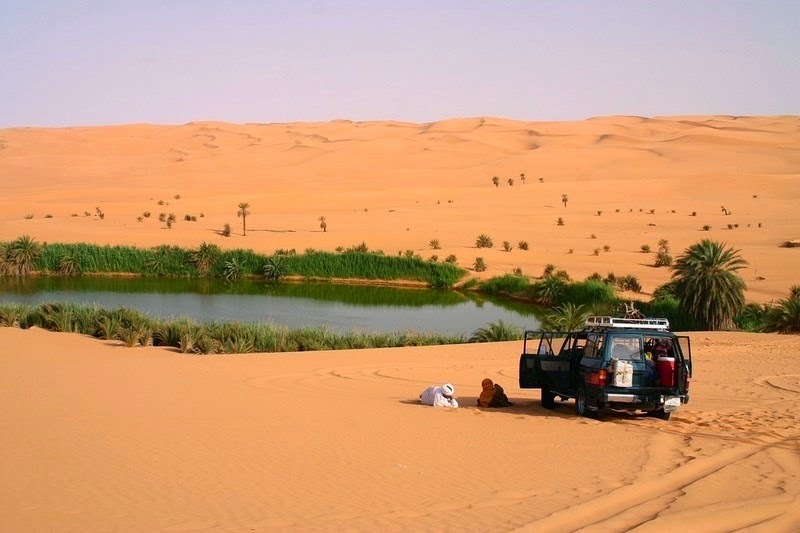 The Ubari Sand Sea is a widespread area of towering sand dunes in the Fezzan region of south-western Libya. 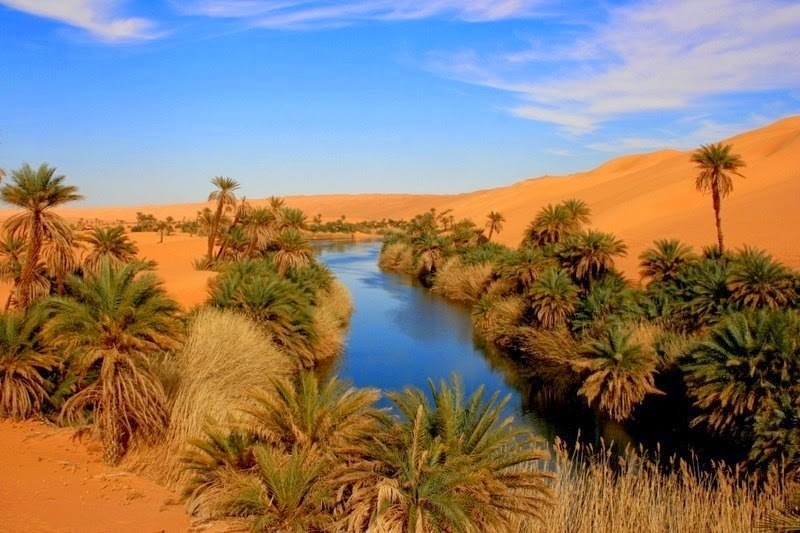 However, around 200,000 years ago, this was an extremely wet and fertile region with plenty of rainfall and flowing rivers. 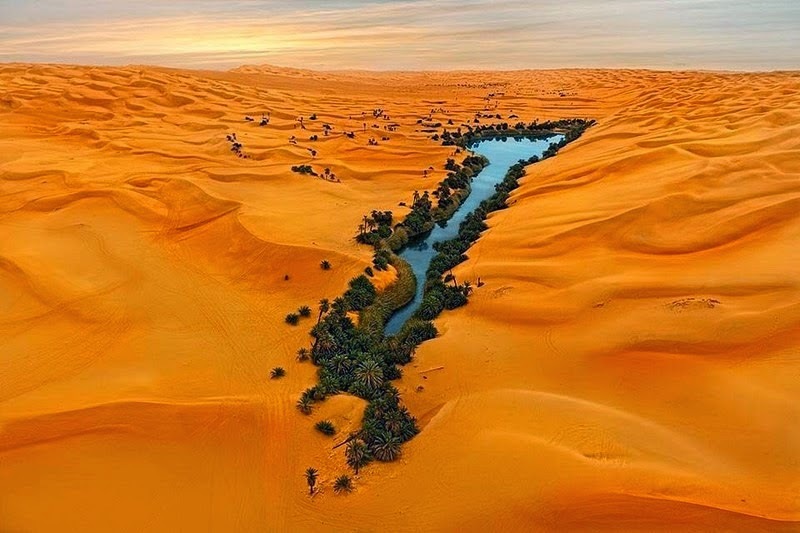 These rivers fed a gigantic lake, even the size of Czech Republic, in the Fezzan basin called Lake Megafezzan. Well, during the humid temperature the lake stretched to a maximum size of 120,000 square kilometers. 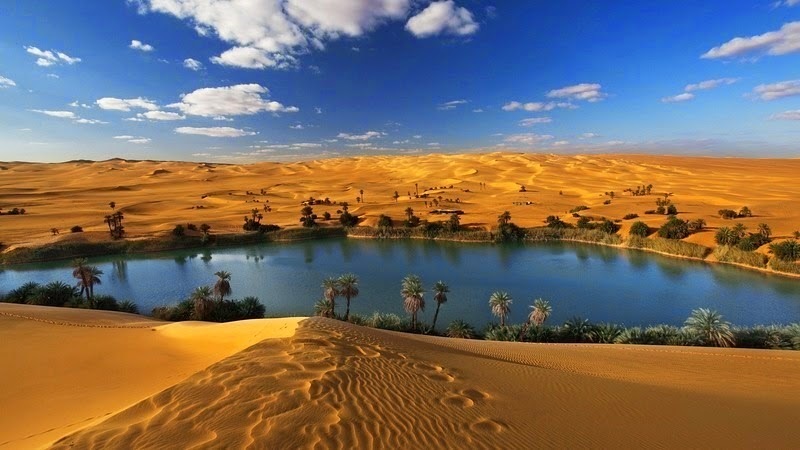 As the climate changes, it cause the region, a part of Sahara, to slowly dry up and between 3,000 to 5,000 years ago. But the lake evaporated away into thin air. 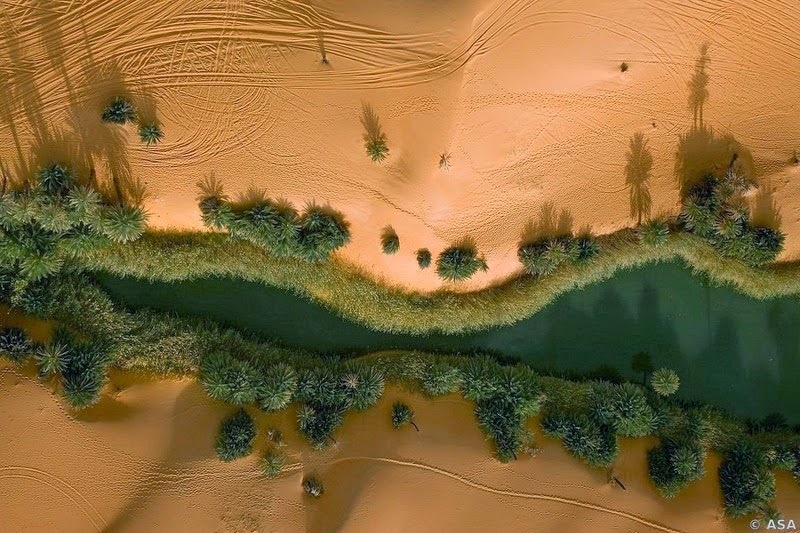 Hints of this great lake still exist nowadays in the form of micro lakes dispersed among the towering dunes like wet patches in the desert. 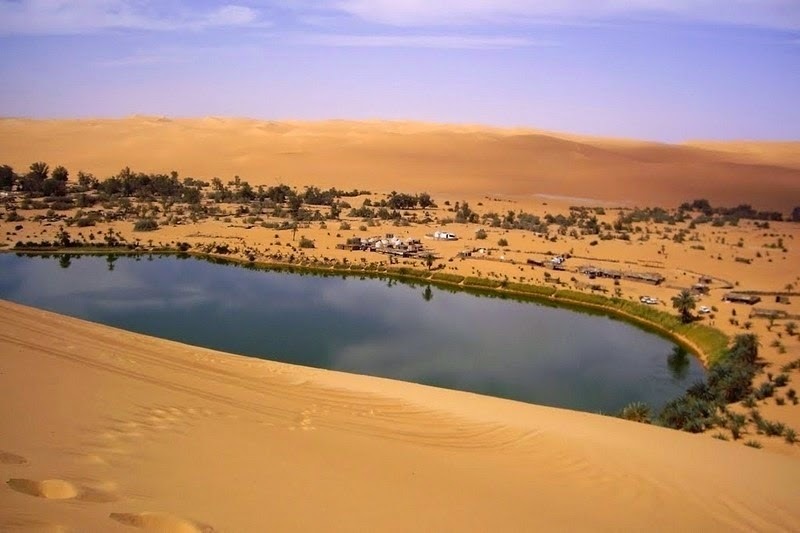 Presently there’re about 20 lakes in the Ubari Sand Sea - beautiful palm-fringed oases that appear like anomalies in the harsh desert environment. 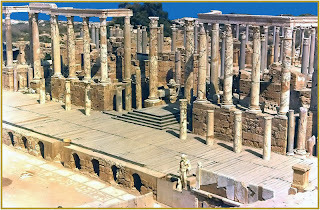 Among the most attractive of the lakes are Gaberoun and Umm al-Maa (the Mother of Water). 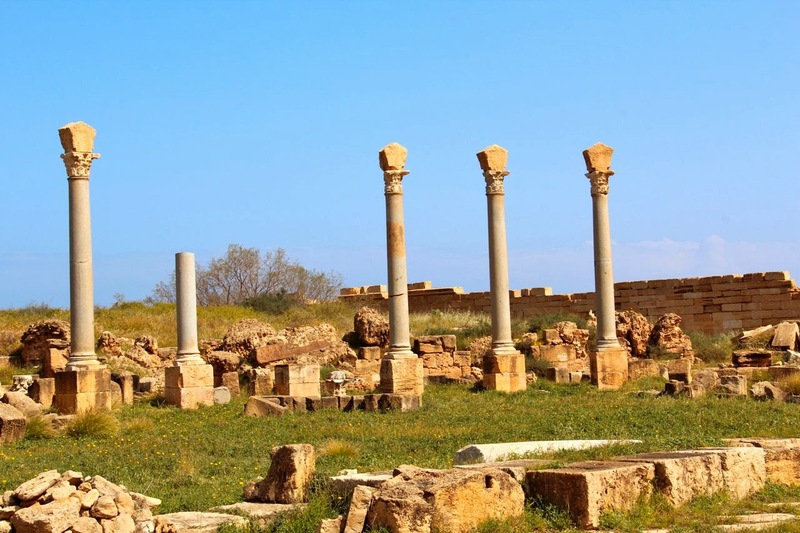 It is located besides the ruins of the old village; Gaberoun is the place, which one tourist mostly visits. 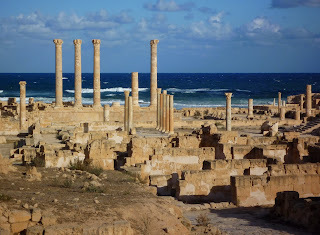 There is a rudimentary tourist camp on the shore, including an open patio, sleeping huts, and a souvenir shop. 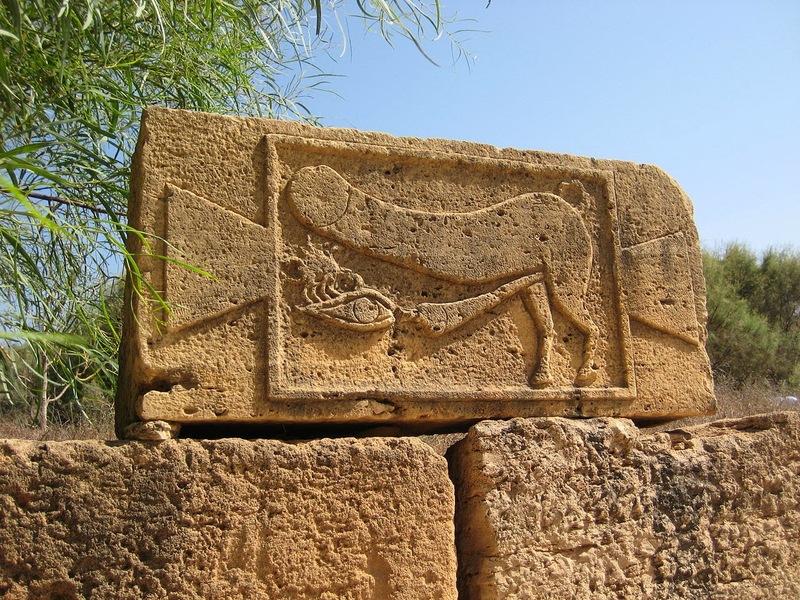 There’re two more lovely lakes – “Umm al-H'isan” (the Mother of the Horse), also spelt as Oum El Hassan, which is located north of Gaberoun; and another one at Tarhouna, about 11km from Umm al-H'isan. 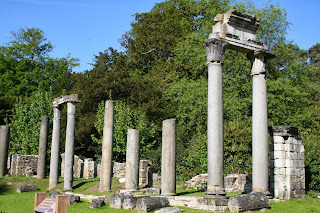 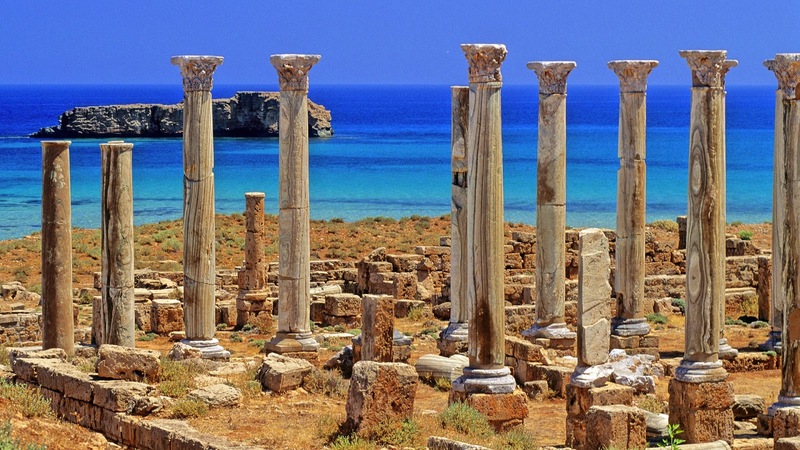 These are, however, rarely visited by tourists. 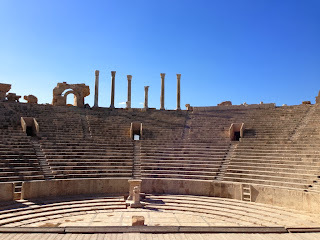 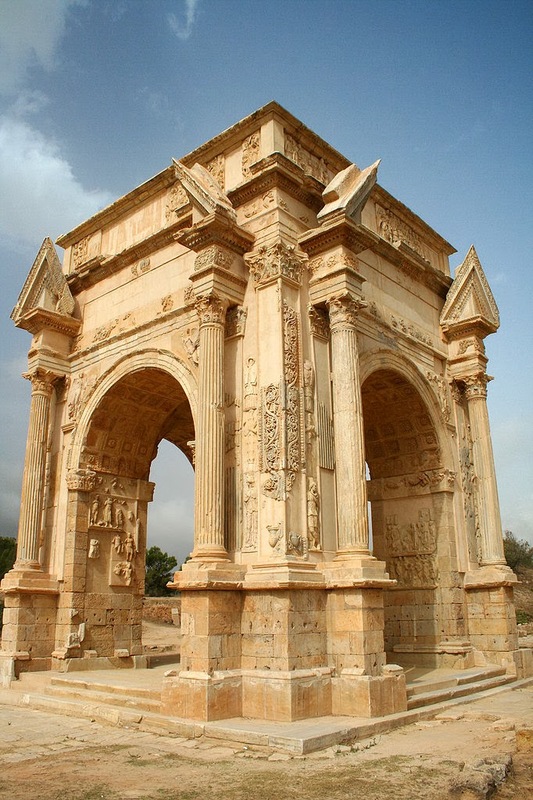 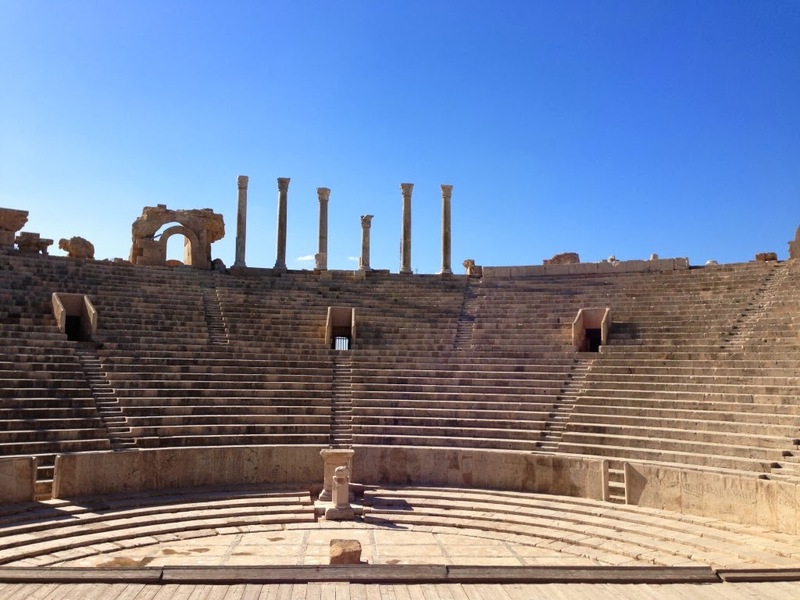 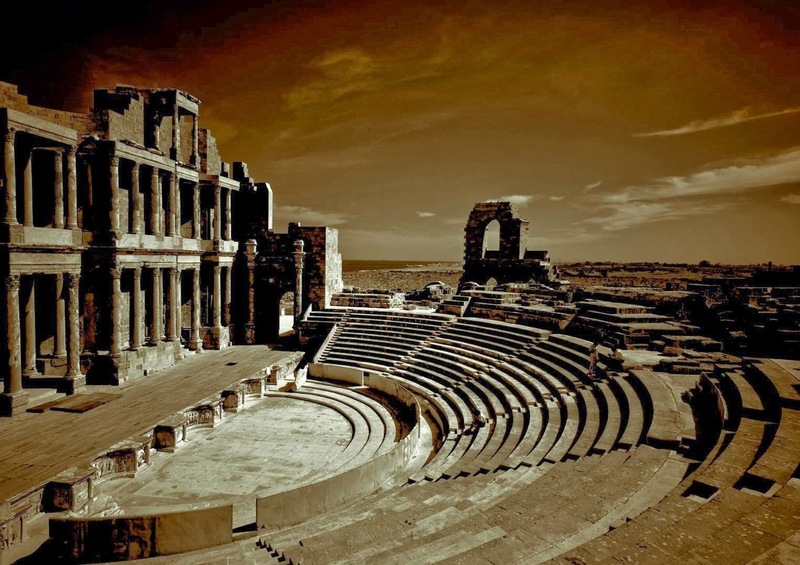 One of the finest examples of Berber architecture is “Qasr Al Haj”, situated on the Tripoli-'Aziziya-Al Jawf route in Libya approximately 130 kilometer from Tripoli. 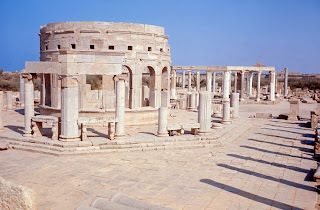 Qasr Al Haj actually built with bricks and clay. 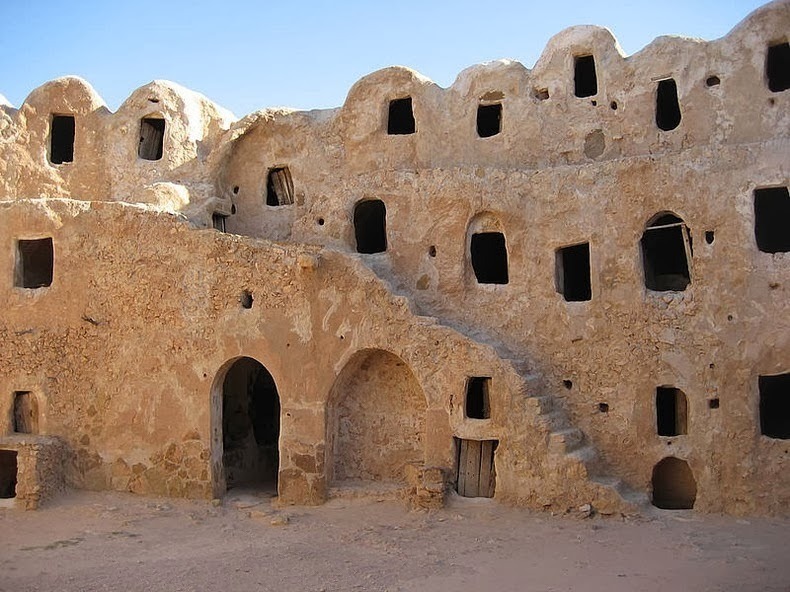 This circular earth-colored building is uninspired from the outside, with a door that leads to the large courtyard inside, which surrounding are rows of small windows arranged in three stories that looks like open catacombs stacked one on top of another, or a fortified village at best. 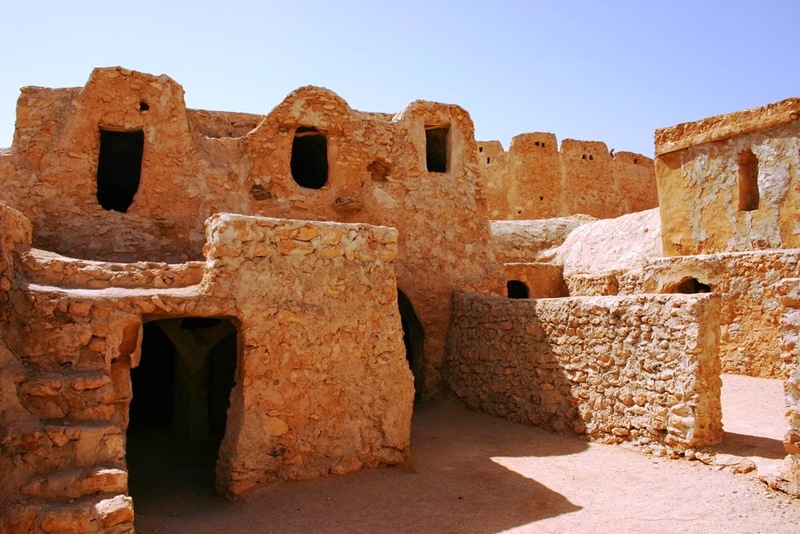 Qasr is an Arabic word for “Castle” and Haj meant a pilgrimage. The Haj is the annual pilgrimage undertaken by Muslims to Makkah an obligations that preferably has to be done by all Muslims at least once in their lifetime. 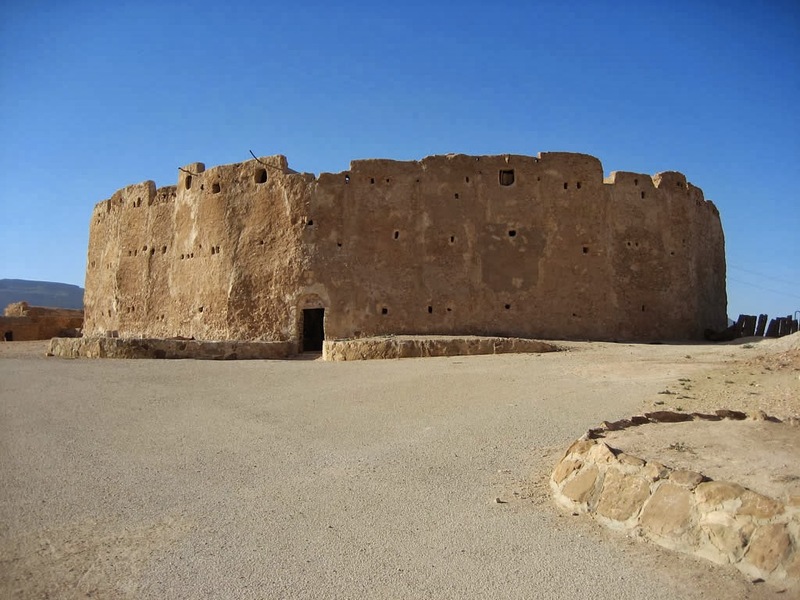 In the 12th century the Qasr is built by Shikh A'ebdella Ben Muhammad Ben Hilal Ghanem. 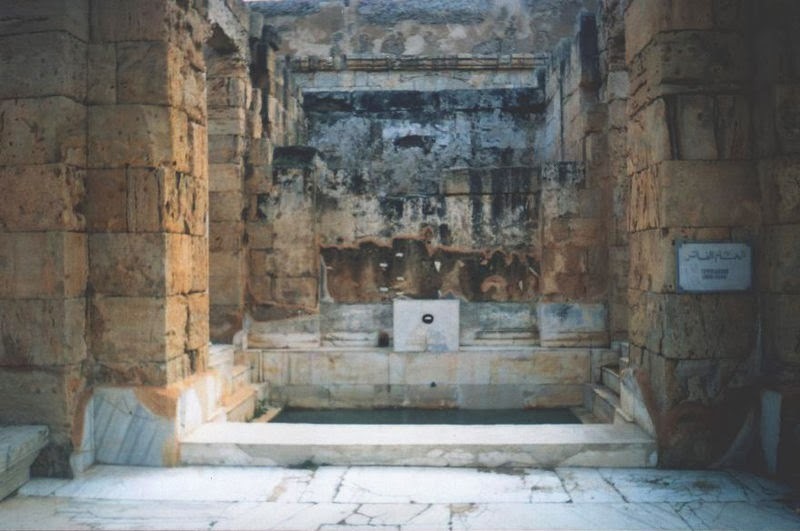 “Qasr Al Haj” was a place where pilgrims who went on the Haj stored their belongings before they went, similar to modern airport locker rooms or bank vaults, so they won’t be weighed down with several belongings during their Haj trip. 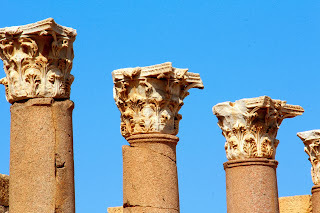 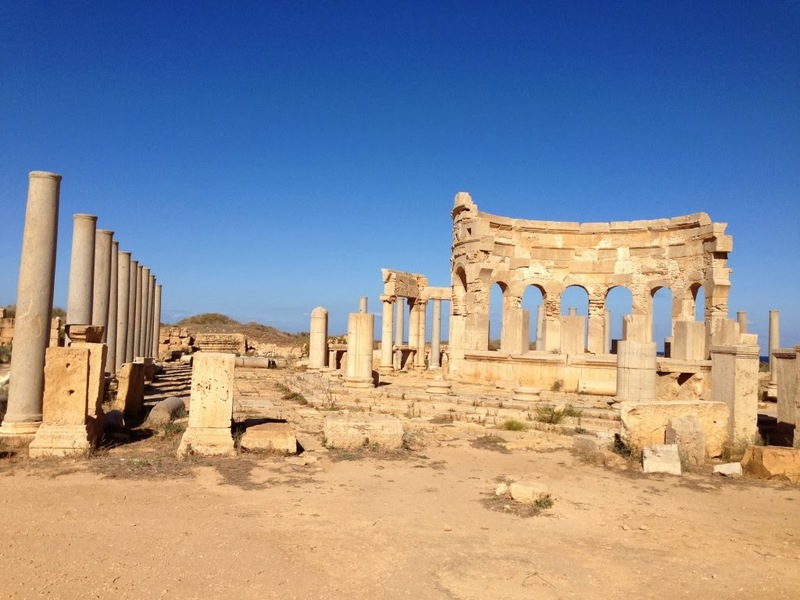 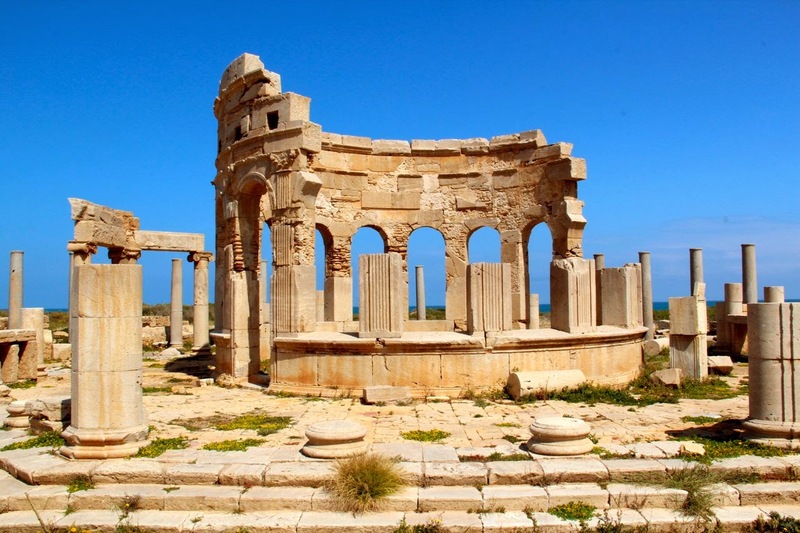 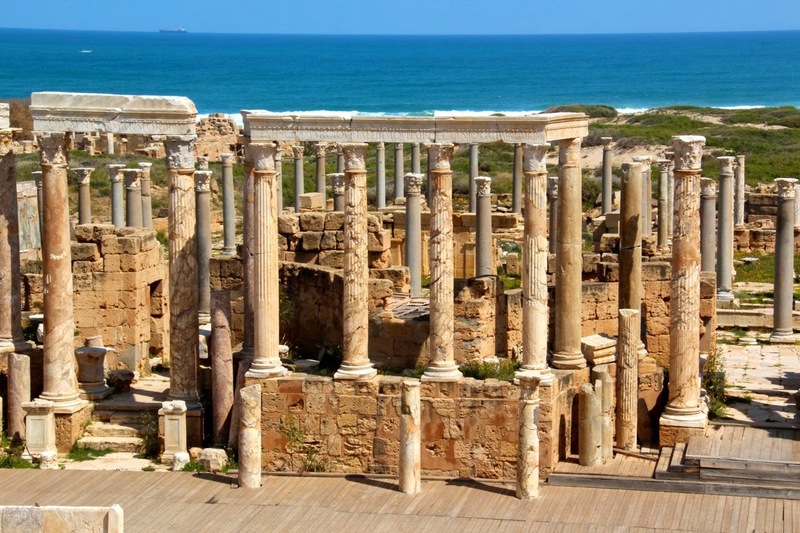 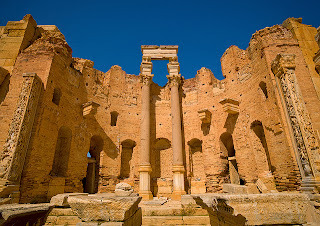 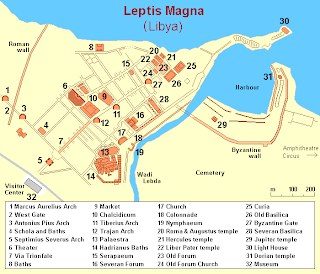 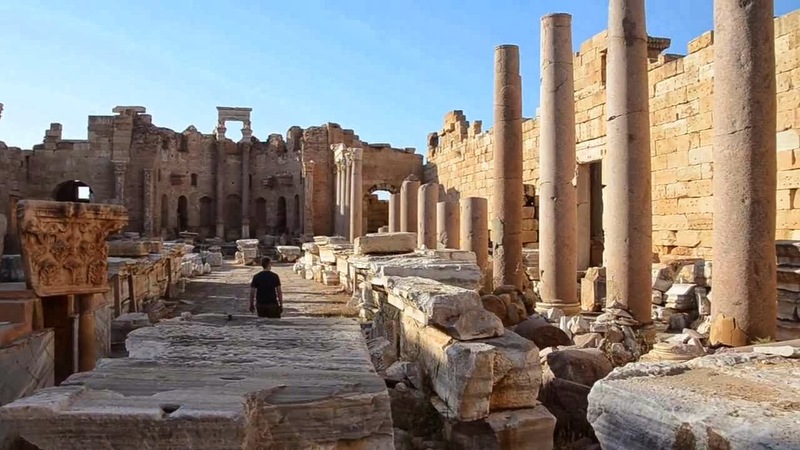 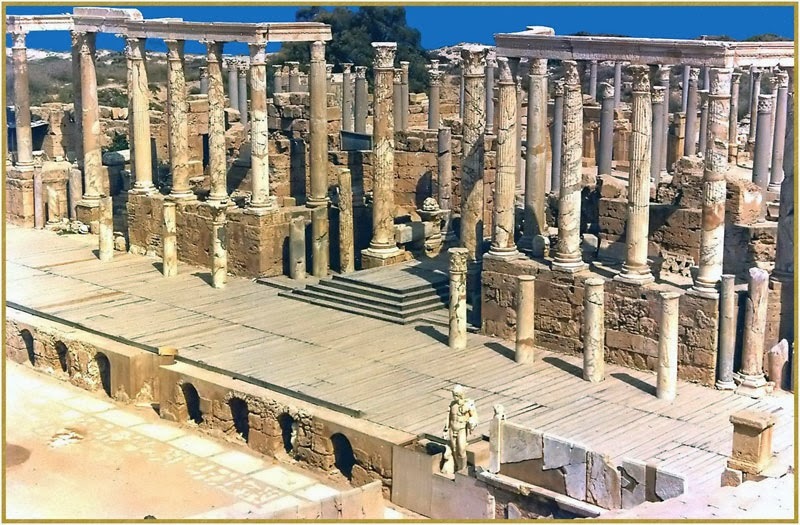 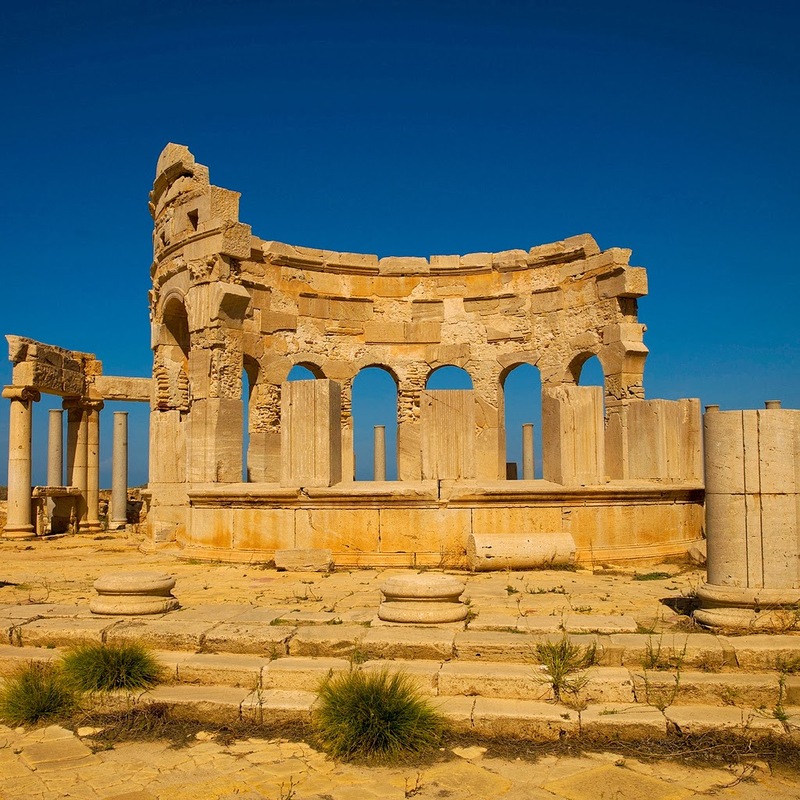 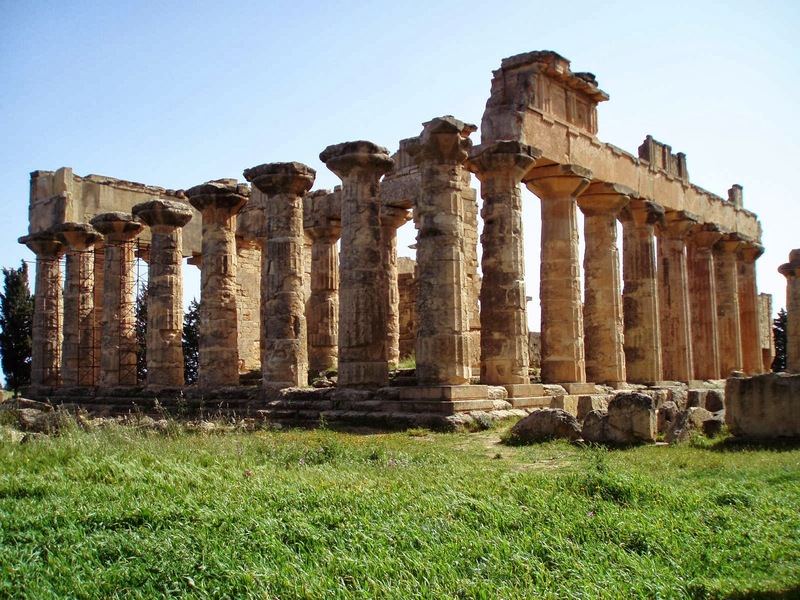 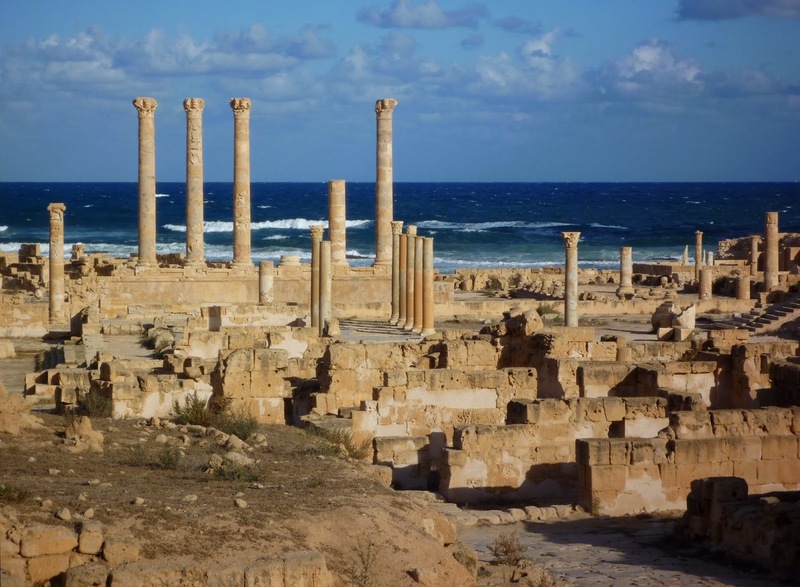 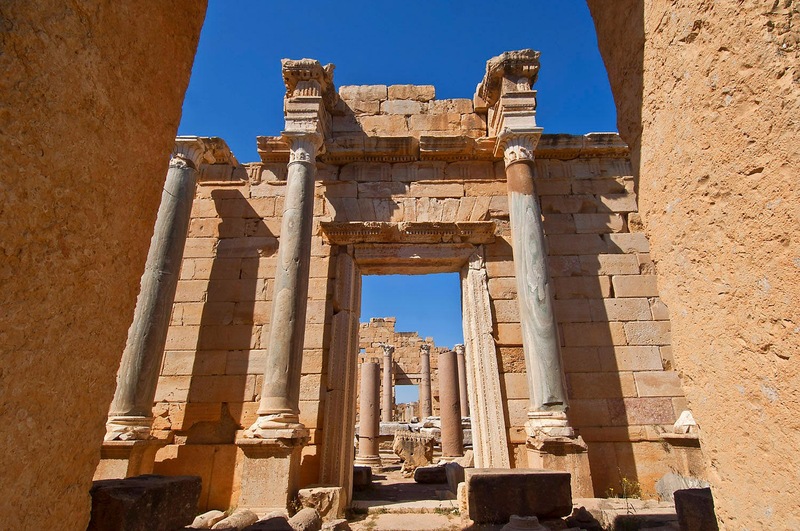 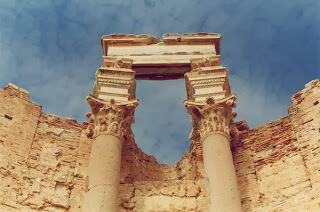 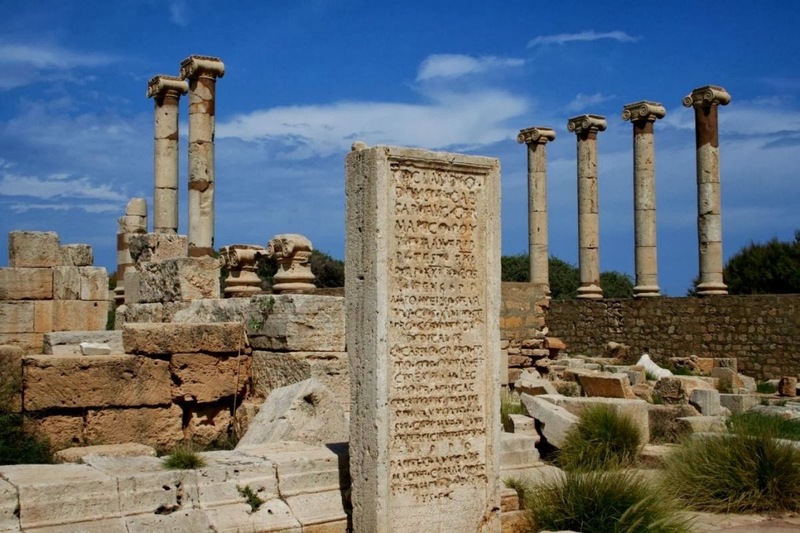 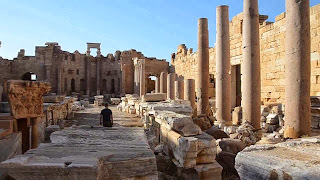 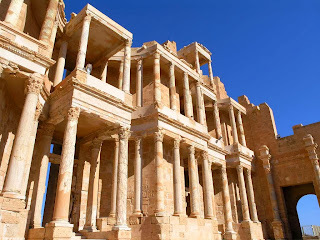 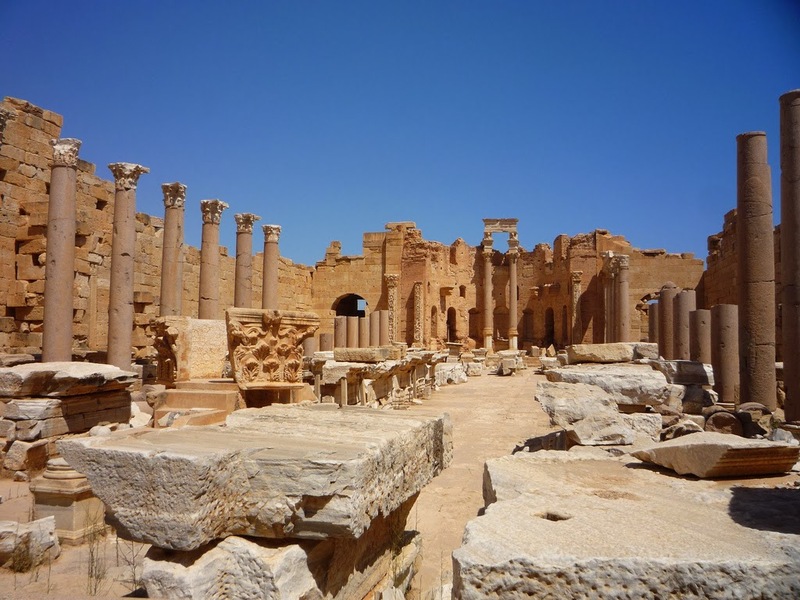 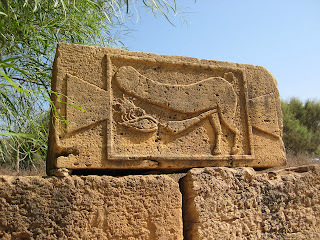 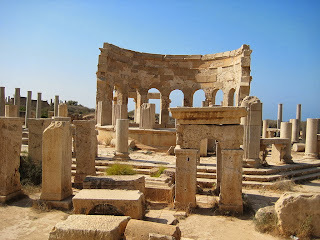 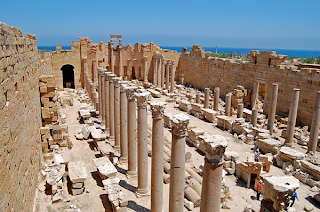 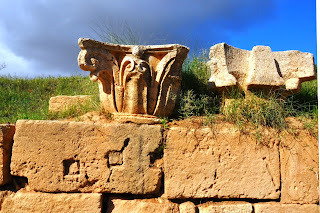 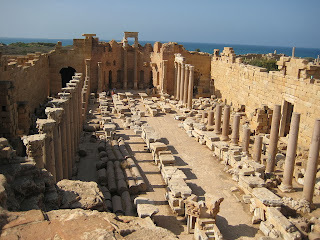 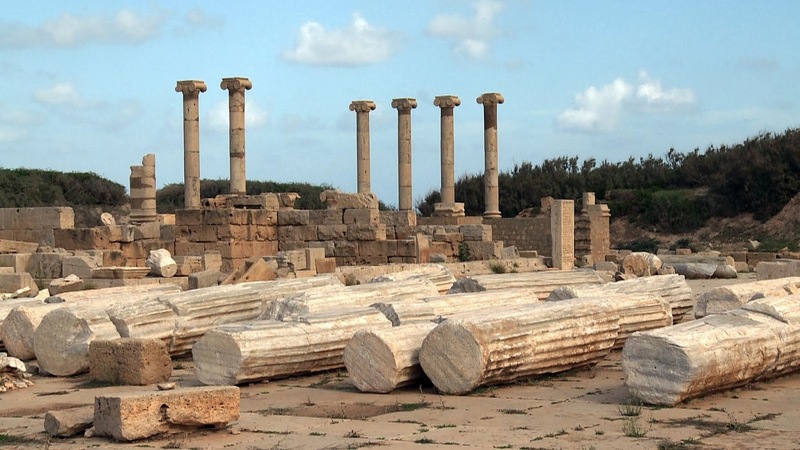 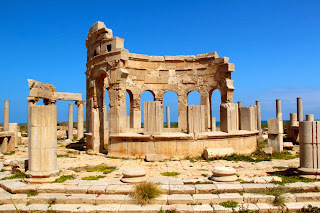 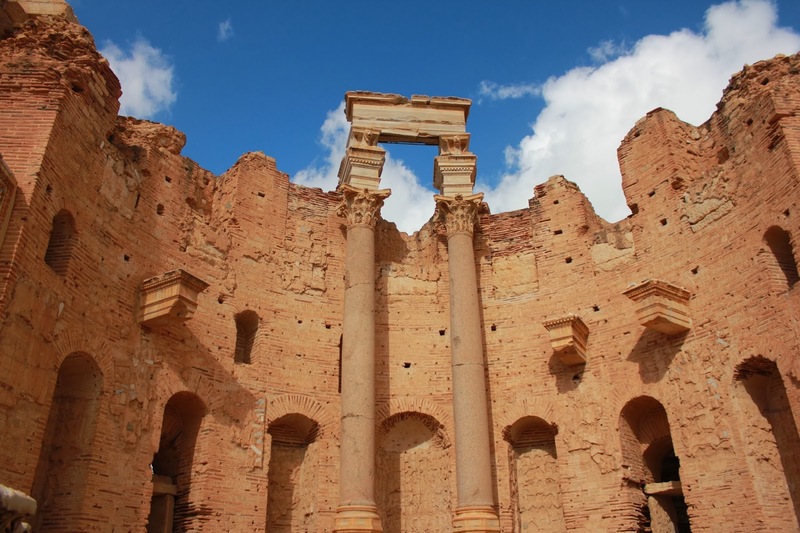 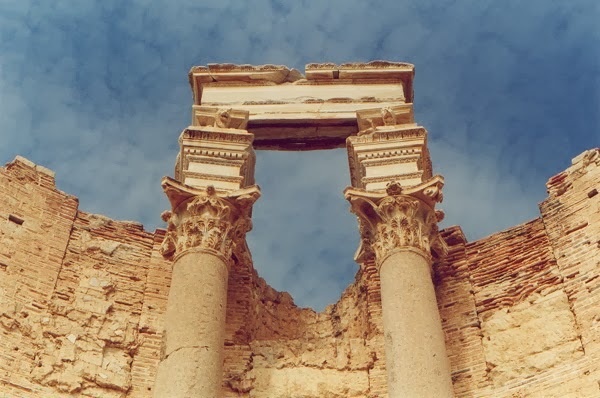 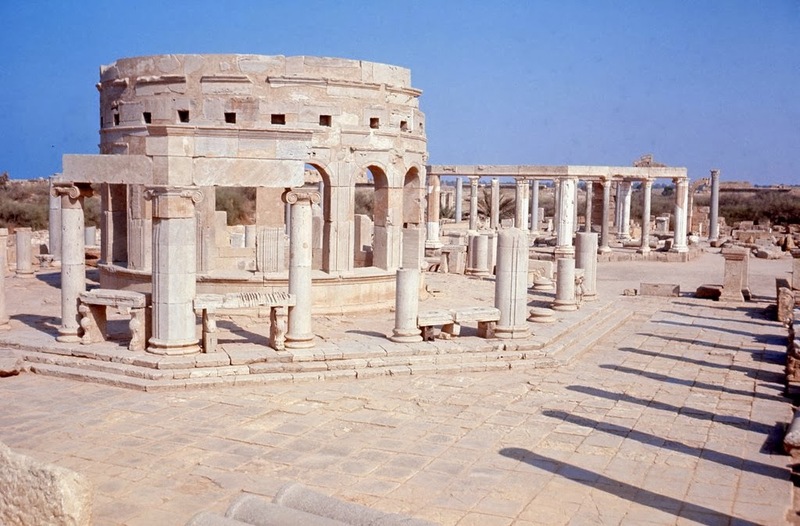 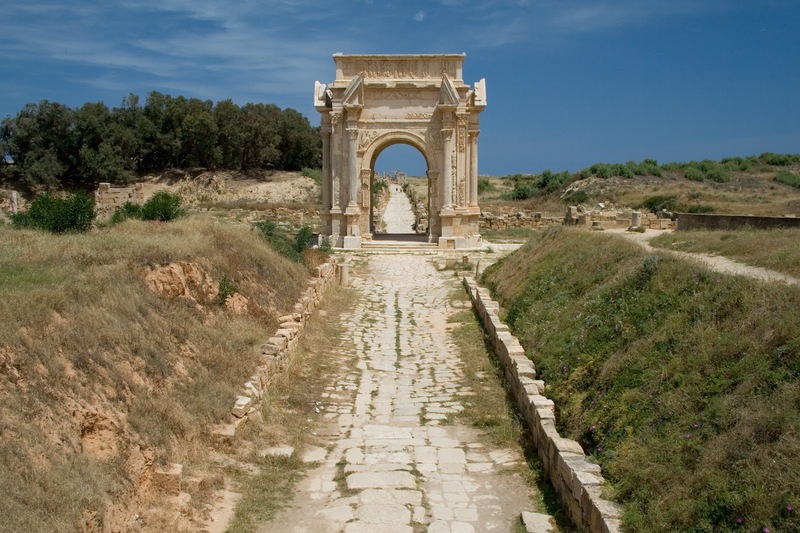 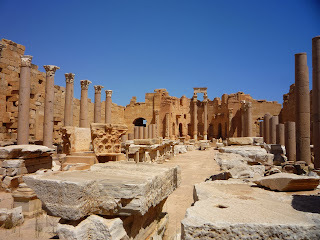 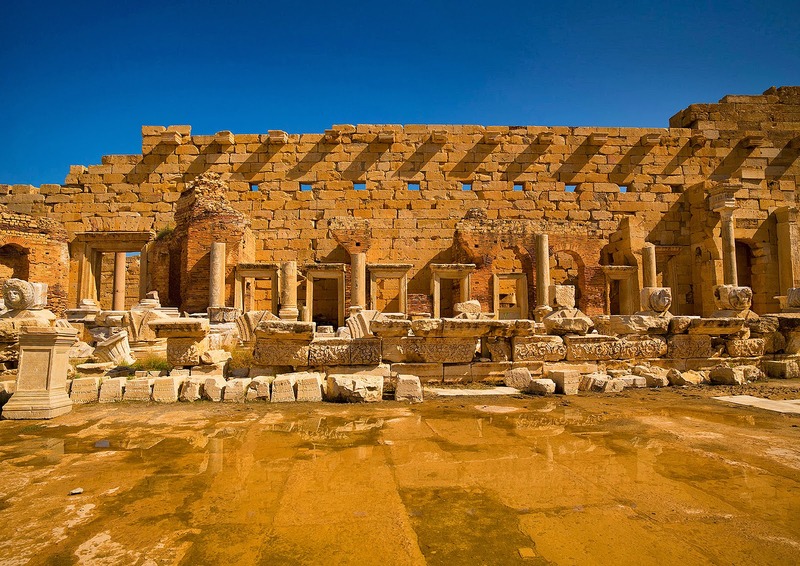 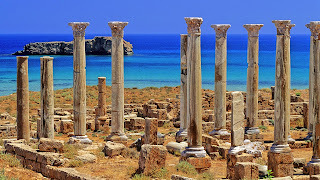 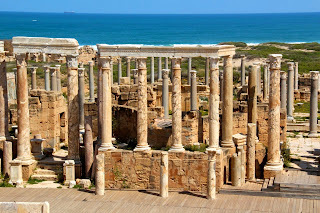 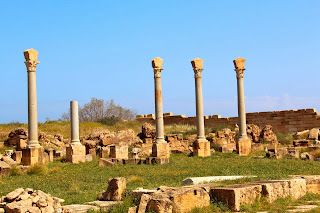 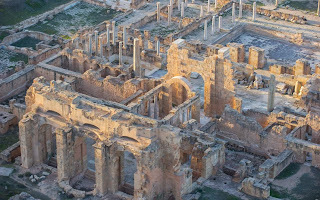 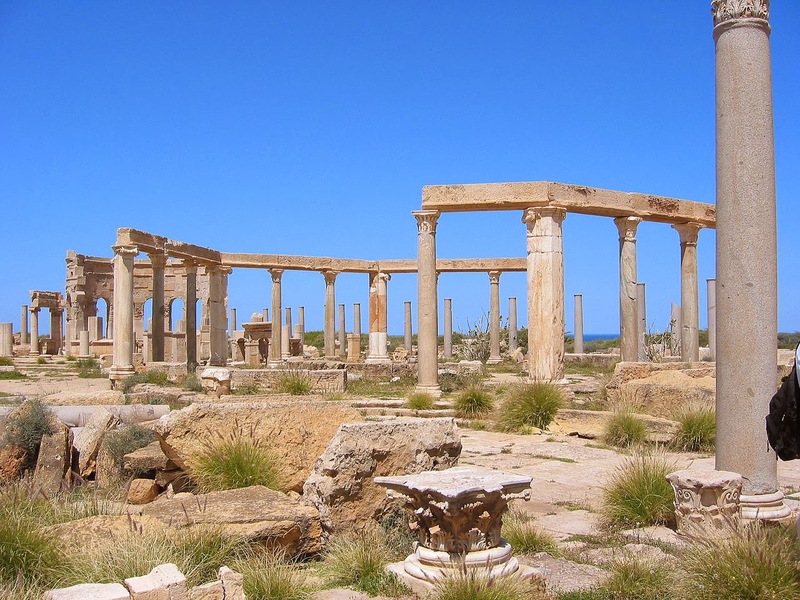 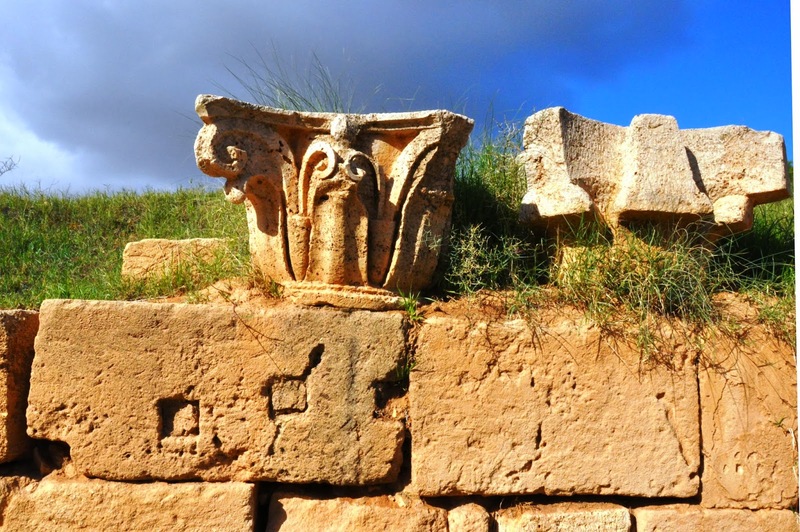 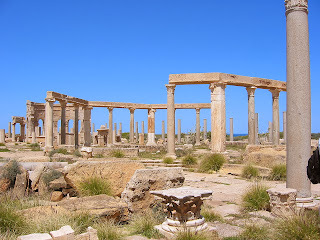 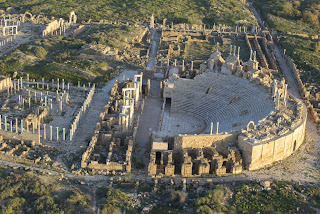 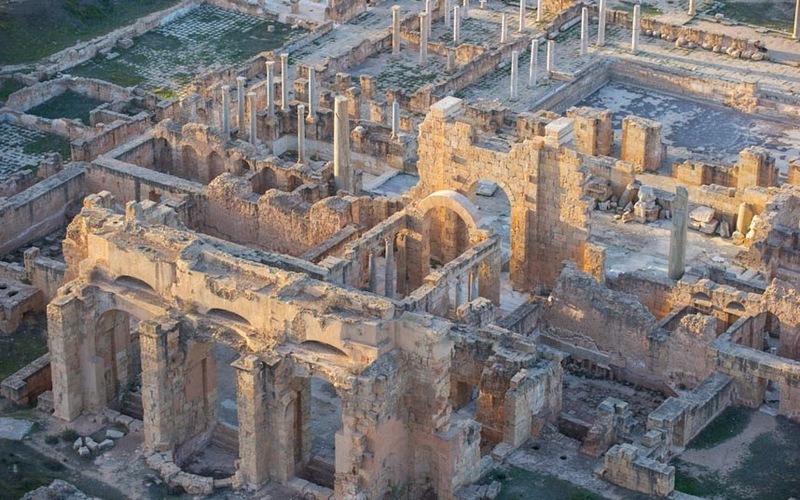 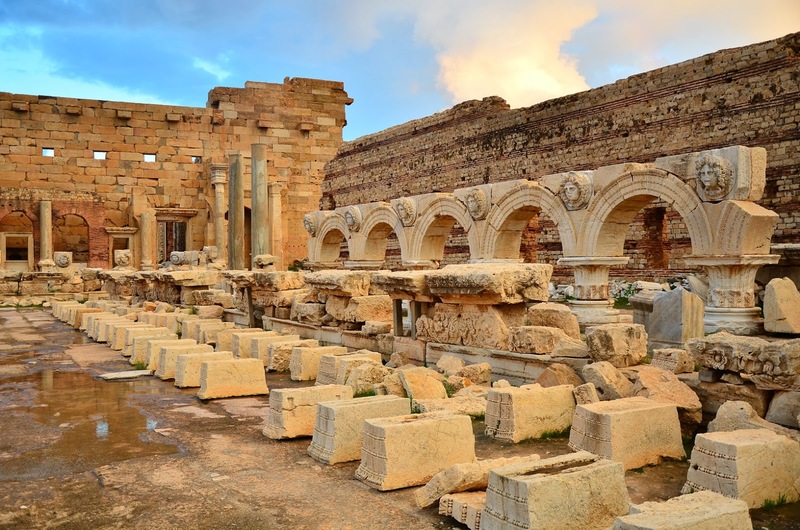 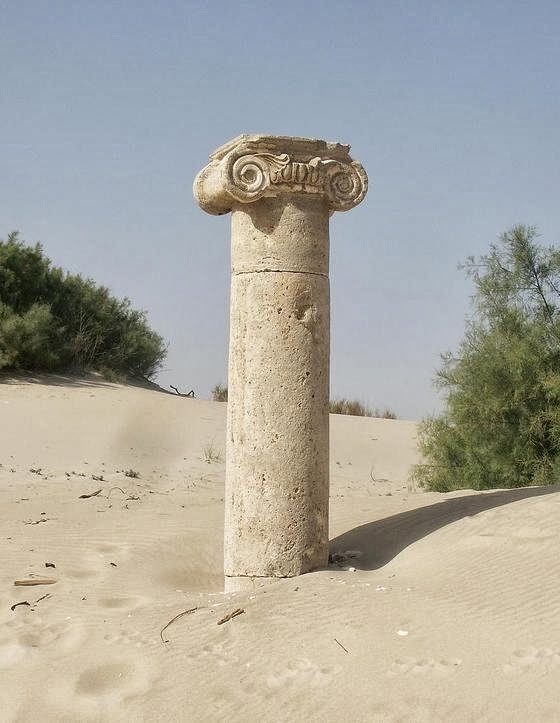 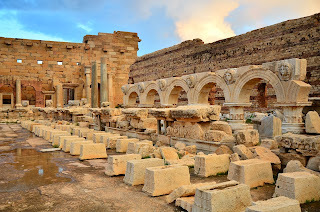 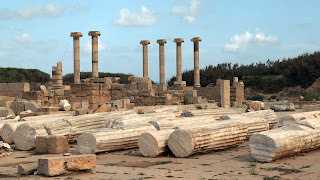 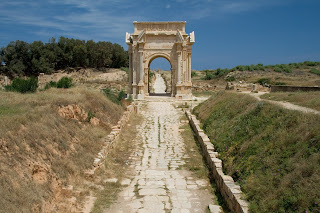 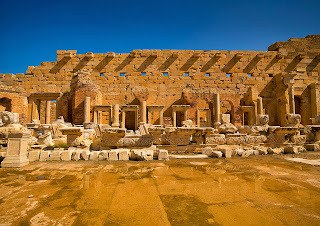 The statement mentioned by some historians that the Libyans were the first to invent the banking system, and hence you are looking at one of the oldest banks in the world. 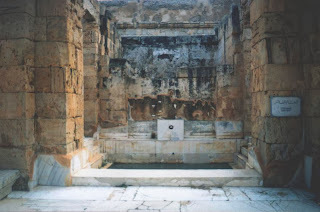 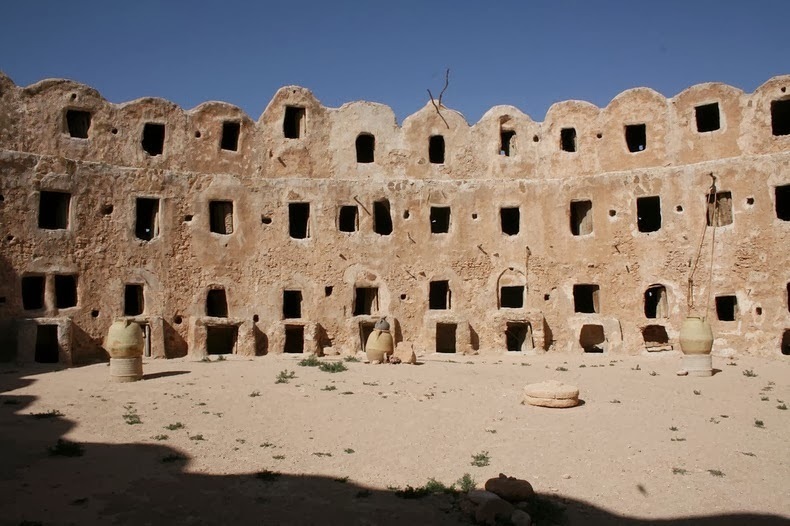 “Qasr Al Haj” was later used as communal granary and olive oil storage rooms, for villagers who did not have adequate space at home to store these staples.